For compliance managers in any industry, it’s imperative to provide tools and practices for a company-wide commitment to quality. Whether the industry is construction, government, education, healthcare or manufacturing, there are usually plenty of different compliance regulations to meet. In that kind of a corporate climate, being as efficient as possible at ensuring compliance can be a significant time-saver. Not only that, but efficiency at implementing some of the necessary compliance solutions can ensure that human error has been reduced to a minimum. And in today’s environment of technological advancement, efficiency is often the synonym for automation. 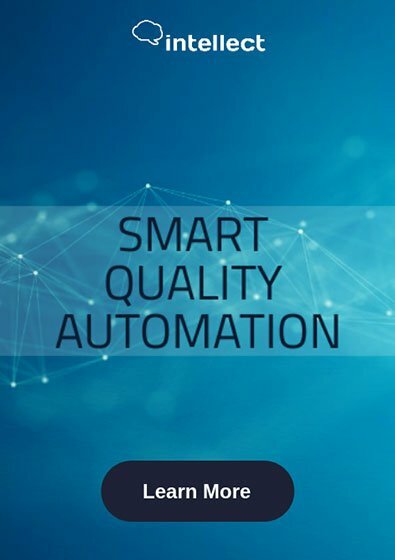 Automation of quality management doesn’t only mean that it will be easier to complete compliance and quality management processes in the technical sense. It also helps everyone in the organization be aware of the organization-wide quality objectives. Losing sight of them makes for inconsistent employee performance, and the organization might fail at building a culture around compliance and quality. Since quality standards and goals are visible to everyone in an automated system, it makes it easier for the employees to meet them. And, in the case of collaboration with external teams, it ensures that the same quality standards will apply to them. CAPA is an integral part of any automated QMS, and it’s crucial to staying within compliance standards. In case of any undesirable events, the CAPA can help identify its cause. After that, it’s only a matter of prevention and coming up with a plan that won’t let it happen again. A procedure that helps set everything back on track is necessary. 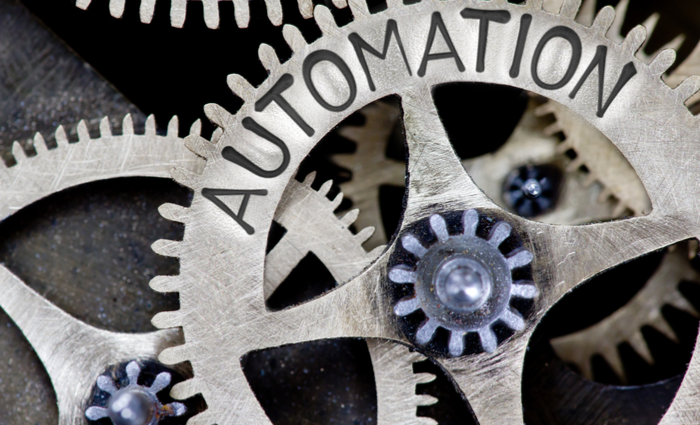 By having an automated solution that handles it, everyone in the organization will be aware of how best to handle any unwanted situation and resolve it quickly. An automated system creates a centralized hub for all organization-related activity. And when it comes to daily functions of an organization, document control is one of the most critical processes. Without a well-organized document control system, you’re inviting chaos into your organization (and most likely inspection as well.) Since FDA-regulated and ISO-certified companies are required to have a document control system, it’s clear to see how problems in this area can affect the whole company. Keeping up with audits and making sure that all necessary documents are created, stored and shared according to the company’s quality standards helps maintain a team that’s more accountable and informed. Therefore, automating document control can significantly improve an organization, not only with compliance but with the day-to-day operation as well. Today’s business revolves around complex rules and regulations. To ignore any of them is a fatal mistake, but to comply most efficiently, you need a staunch ally. An automated compliance solution that can meet your company’s unique needs could be the difference between success and failure. With Intellect’s QMS solution, you don’t have to develop your workflow unless you want to customize the existing ones. It works out of the box and makes sure you have an easy time automating your organization’s quality management and compliance processes.